At it's core, ShelfLife is an Art-School Role Playing Game. We are a small team of indie game developers based out of the South Island of New Zealand (Christchurch and Blenheim specifically) and 'ShelfLife' is our project. 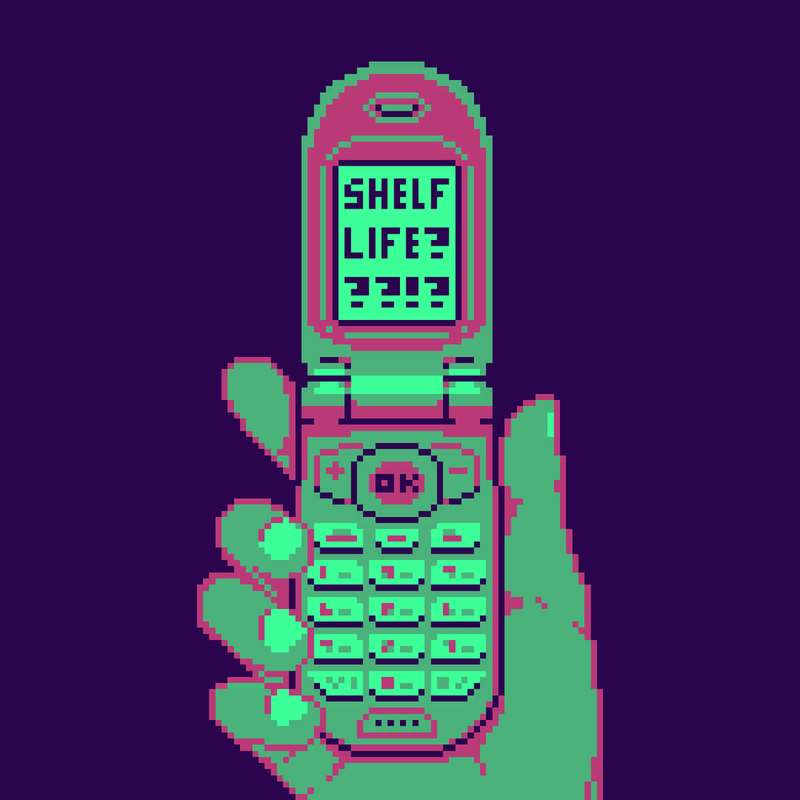 ShelfLife is a 2D slice of life Action-Adventure Role Playing Game, dealing with questions of mortality and mental stability through the metaphor of the monstrous parallel universe. It also deals with LGBTQIA+ (rainbow) specific themes and storylines. "After experiencing an accident, a non-binary art student begins exploring parallel dimensions and fighting monstrous manifestations of their internal struggles. Representation is important to our team, and we will be including a variety of rainbow-identifying characters and storylines, both platonic and romantic. The interactive aspect of the storytelling in ShelfLife will be realised through the use of in-game dialogue choices, optional storylines and branching narrative content. The player’s choices and their impact on the plot will encourage multiple playthroughs. Additionally, gameplay actions, such a combat or other physical activities will be weighted as heavily as narrative choices, and will influence relationships with other characters. The player will form friendships, romances, and social links, explore urban dungeons, manage their time and resources and use a flip-top phone to SMS people. The player must decide what is important, and how the main character's life will be balanced. It's important to note that the core of our vision for ShelfLife has been established, a lot of the finer details are flexible and subject to change during the development process.